LOS ANGELES, CA – FOX Sports today announced the world premiere of the action-packed soccer documentary mini-series, PHENOMS, at the 2018 Tribeca Film Festival, presented by AT&T, in its Tribeca TV section. 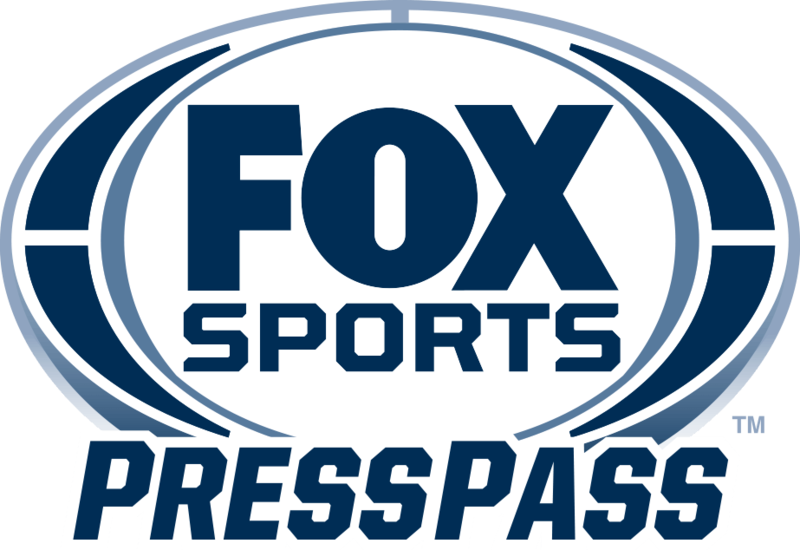 The network will showcase the FOX Sports Films series’ third episode, “Goalkeepers,” introducing audiences to the behind-the-scenes journey with these future stars, who act as the true last line of defense for their countries on the global stage. The premiere takes place Wednesday, April 25 at 8:30pm ET at SVA Theatre (333 W 23rd St, New York, NY 10011), followed by a panel discussion about the upcoming mini-series and road to the FIFA World Cup™. The post-film panel, hosted by FOX Sports’ Rachel Bonnetta, includes guests Mario Melchiot (Executive Producer, PHENOMS; former professional player); David Worthen Brooks (Executive Producer, PHENOMS; EVP, ALL CITY); Arbi Pedrossian (Producer, PHENOMS); Chris Perkel (Series Creative Director, PHENOMS); Directors Jane Hicks, Jeff Zimbalist and Michael Zimbalist; and Thomas Verrette (editor/producer, PHENOMS). In its May network television premiere, PHENOMS will kick-off with back-to-back episodes, “Attackers” and “Defenders,” on Friday, May 25 at 8 p.m. ET/PT on FOX. Episode 3, “Goalkeepers,” will air on Friday, June 1, at 9 p.m. ET/PT, ahead of the finale on June 8, when Episodes 4 and 5, “Playmakers” and “Creators,” will air back-to-back at 8 p.m. and 9 p.m. ET/PT. The full schedule, including re-airs on FS1, is available below. The five-part documentary chronicles the journey of the next great soccer players on their quests to represent their respective countries in the 2018 FIFA World Cup™. The series allows fans and viewers to experience the personal lives of players through unprecedented behind-the-scenes access. Some of the players featured include young stars from the world’s top clubs and countries such as Dele Alli, Davinson Sanchez, Marco Asensio, Paulo Dybala, Gabriel Jesus, Ousmane Dembele, Adrien Rabiot, Leon Goretzka, Corentin Tolisso, Hirving Lozano and Marquinhos. This captivating global sports documentary series has been created by the world’s top sports documentarians and award-winning storytellers — filmmakers who’ve won Emmys, Peabodys and Academy Awards, including Jeff and Michael Zimbalist, Kevin Klauber, Chris Perkel, Leo Pearlman, Jane Preston, Alastair Uhlig, Lovinsa Kavuma, Bart van den Aardweg, Mirko Dreiling, Marco Schillaci, Gilles Rof, Joan Lloret and Sofia Geveyler.